Notes: ARB (California Part), approved for California models. 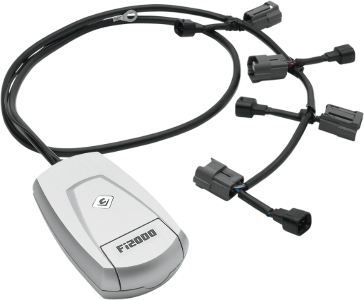 The Fi2000 is the single best way to tune fuel-injected motorcycles in order to eliminate lean air/fuel mixture settings. Its simple to install, works with any exhaust system - stock or aftermarket and requires no additional Dyno testing or mapping. This is plug and play technology at its best. Its the perfect tool to fine tune FI engines quickly, easily and economically. 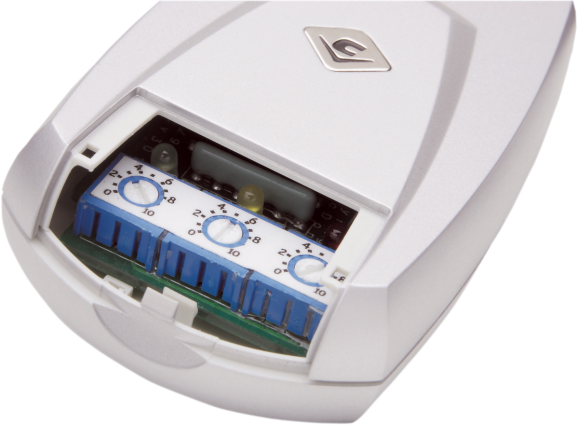 Because each Fi2000 is tuned to a specific brand and model, it is preset with the optimal settings for each machine. 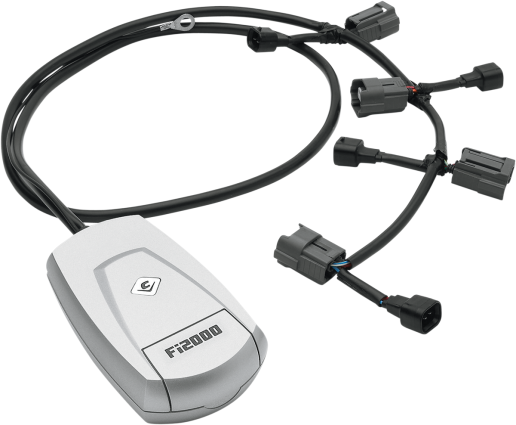 The Fi2000R connects with its OEM-style connectors directly to the engines fuel-injector bodies. Increases horsepower and torque by optimizing stock lean air/fuel mixtures. 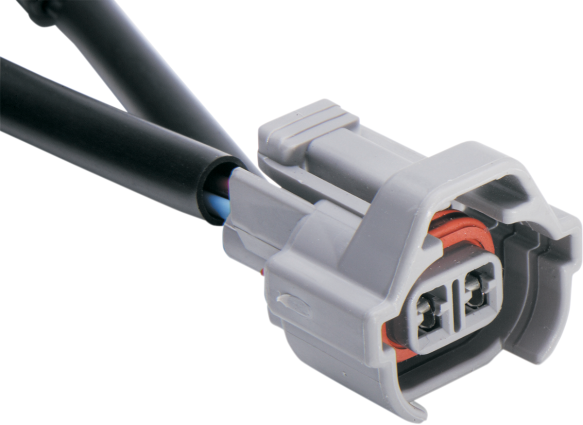 Quick and simple installation with plug-and-ride technology. No confusing computer downloads to install. No expensive Dyno testing required. Pre-configured from the factory for your make and model motorcycle, but easy to adjust should your specific application need it. Virtually eliminates backfiring on deceleration.